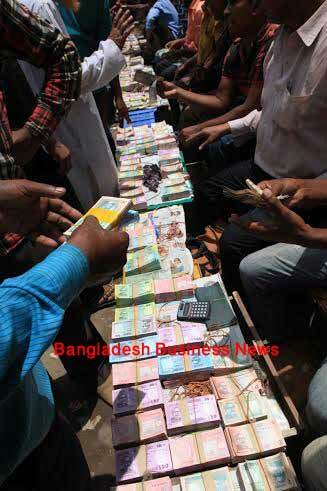 Dhaka, Bangladesh (BBN)- The forex dealer banks have been requested to maintain a benchmark for quoting foreign exchange rates to the overseas exchange houses, which are engaged in remitting money to Bangladesh. 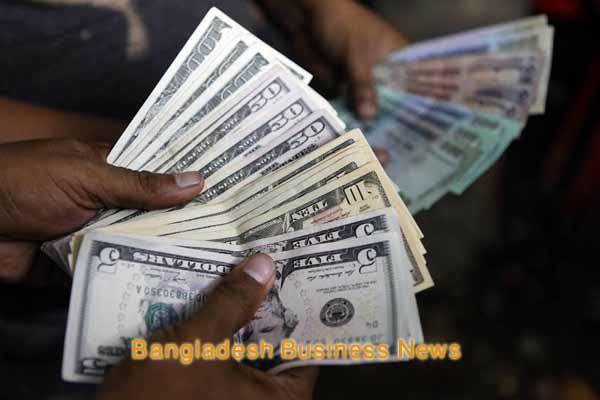 The Bangladesh Foreign Exchange Dealers’ Association (BAFEDA) has already sent a letter to its member banks and requested them to quote at least BDT 0.20 lower than the inter-bank buying and selling average unit rate. The country’s apex body of the foreign exchange dealer banks took the latest move aiming to ensure a healthy competitive atmosphere in the country’s foreign exchange market, the BAFEDA members said. “We’ve requested our member banks to maintain the benchmark for quoting exchange rates to the overseas exchange houses to avoid any unhealthy competition among the banks,” Chairman of the BAFEDA Syed Abu Naser Bukhtear Ahmed told BBN in the capital, Dhaka on Thursday. 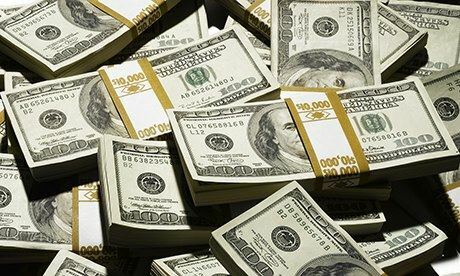 Mr. Bukhtear, who is also Managing Director and Chief Executive Officer of the Agrani Bank Limited, said unhealthy competition neither benefits the remitters nor the beneficiaries in Bangladesh. Currently, some commercial banks are quoting unusually high rates to the overseas exchange houses to attract more inward remittances and these rates often exceeded the inter-bank foreign exchange market rates. The BAFEDA also requested the member banks not to offer or sell foreign currency to the importers of other banks to settle their letters of credit (LC) for import. “Only the LC opening bank will have to arrange the required foreign currency for settlement of LC liability on behalf of their customers account,” the BAFEDA chief added. Mr. Bukhtear also said the BAFEDA has already introduced Dhaka Inter-bank Offered Rate (DIBOR) for the first time as the country’s benchmark interest rate in the financial market to ensure transparency in the money market.